Pittsburgh is one of the oldest city in the US. In fact Pennsylvania was one of the 13 original state in the USA. Most of the things around the area from houses to roads are old. 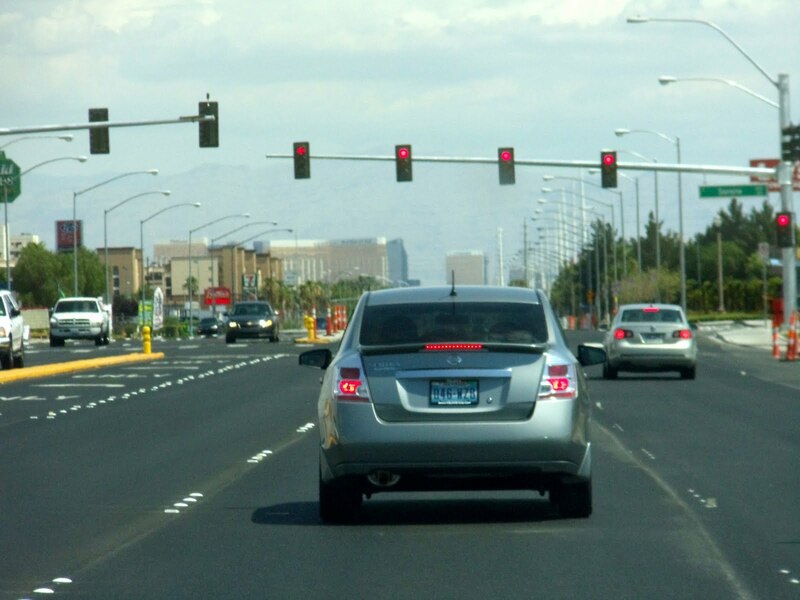 The narrow road is one of the reason why my husband was hesitant to teach me how to drive. 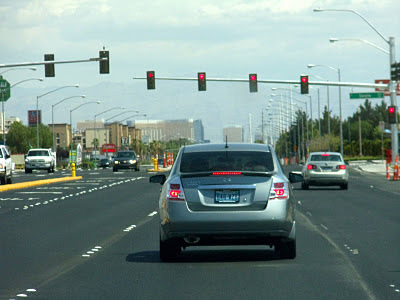 In the west part of the US however such as California, Las Vegas and more, they have wider road. It was funny to hear people from that area complain about traffic, aggressive drivers and the like when they have wide road for them to drive in. Just take a look at the picture and compare these two roads. Which do you prefer to drive? If Las Vegas have so many aggressive driver and you can't stand with the traffic, try driving here in Pittsburgh.